The news today that Florida Governor Charlie Crist, who is running for the Senate under an independent banner after conceding that Sunshine State Republicans want nothing further to do with him, is refusing to refund donations from those Republicans who did support him is hardly a surprise. Crist was never going to refund any donations. He had pre-booked campaign ads through to Election Day in the state’s major media markets and it was very apparent that going the independent road would dry up his fundraising. 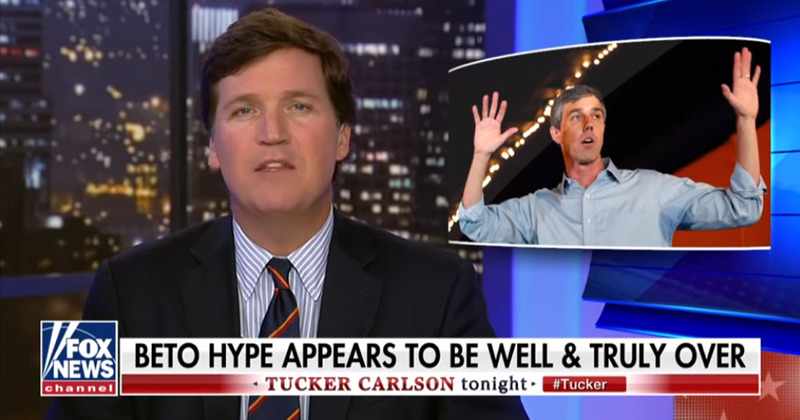 The silver lining is that, just two weeks in, this tool is already so worried about his money well running dry that he’s willing to endure the horrible publicity he’ll get from this in order to keep the dough he’s got. Which means we’re in for plenty more entertainingly desperate moves if, as expected, his candidacy starts to implode down the stretch. A prediction? 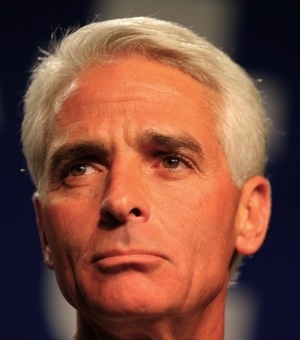 Crist’s best poll numbers are behind him. A long, slow (or maybe not so slow) decline will follow. Next Article We’re Becoming Greece Very Quickly.